Through participating as a Director of the Board, or a Committee Member becoming an active member helps to drive our Club forward. The Foundation Committee of The Rotary Club of Lake in the Hills develops and implements a plan to support The Rotary Club of Lake in the Hills, its members and the Foundation through program participation and financial contributions. "Foundation" refers to The Rotary Foundation which is connected to Rotary International and is a Foundation that funds programs worldwide. Objectives: Develop committee goals to achieve the club’s public relations goals for the coming year. Create awareness of club activities and projects among club members, media, and the community. 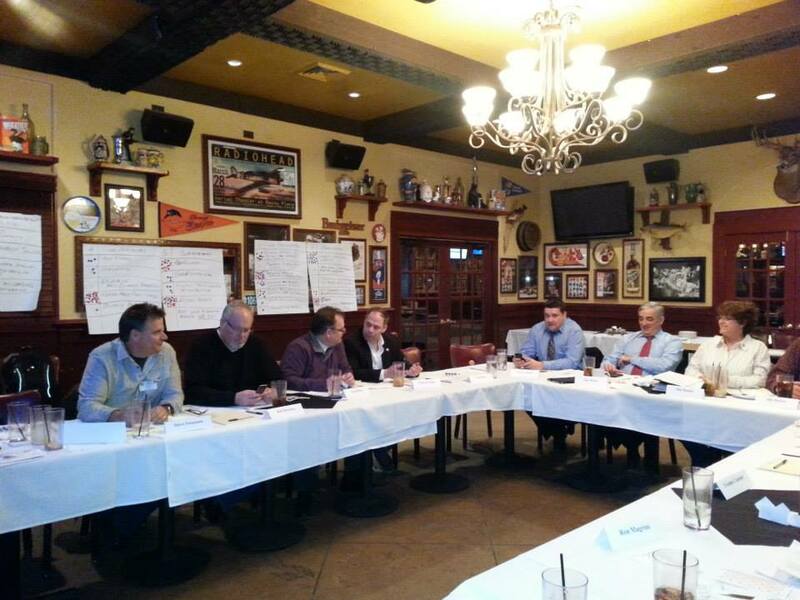 Work with the club membership committee to support their recruitment efforts. Objectives: The objective of the Administrator would be to make sure that the club stays informed and up to date with what’s happening in the community. It’s my goal to have a speaker every week to keep us all engaged with our community.